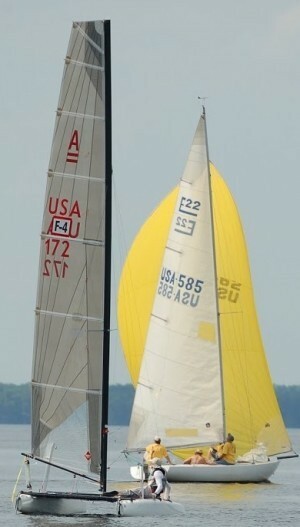 The Labor Day One-design Regatta consists of two days of one-design/Portsmouth around buoy racing. There will be a dinner on Saturday following racing The Club charge option is available only to Rudder Club members. All others please pay by credit/debit card, PayPal, or during late registration.